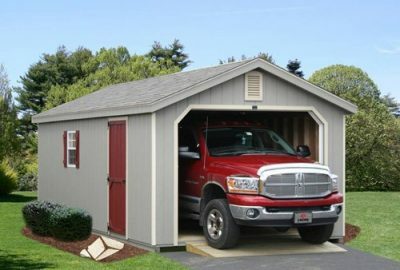 You have the Cabin, now what about a log garage for your ATV, Car, Truck or Boat? 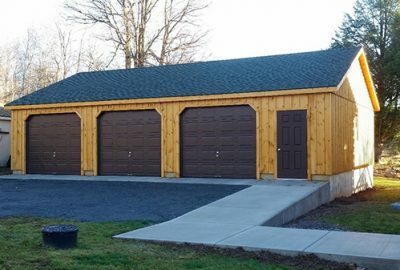 The same skilled Amish carpenters that hand crafted your log cabin, will put the same experience and detail into your new log cabin style garage. And, it can look exactly the same! 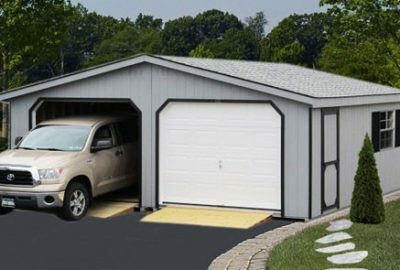 The same materials will be used in your cabin as in your log cabin garages, making these modular garages match, even down to the same stain for the exterior.  Our single car log cabin garages will come delivered fully assembled ready for you to use the same day, so you won’t have to wait to get your new cabins accessories out of the elements. 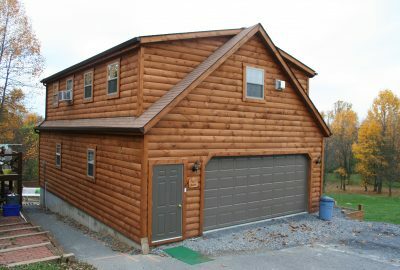 For deeper discounts, get your cabin and log garage at the same time and the on-site delivery costs are passed right on to you. And, fear not if you are unable to get the garage at the same time, come back to us at a later date and we’d be happy to give you a returning customer discount. 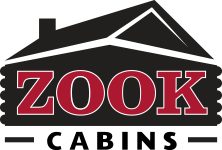 Zook Cabins prefab modular cabins and log cabin garage plans are designed to withstand the stress of being moved from our shop to your home, making them a great addition that are built with the quality to stand the test of time, for you to enjoy for many years to come.